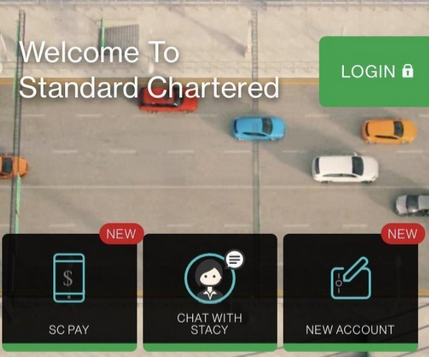 Standard Chartered says it is the “first” in Hong Kong with the launch of its digital on-boarding solution to open a savings account. Customise a debit card with “your favourite Marvel character”! Samir Subberwal, head of retail banking, Greater China and North Asia, Standard Chartered, says its HKID security features validation and facial recognition. The service has just gone live and users can download the SCMobile app, complete the eKYC (know your customer) process, customise a debit card with “your favourite Marvel character” (sounds cool), and choose a branch to domicile the account. For the latter, Subberwal explains that the closest one is chosen automatically. Elsewhere, the bank has been as active as ever. Last week, Itaú Unibanco borrowed $100 million through a club loan from Standard Chartered and Wells Fargo. Through the blockchain proof of concept, the participants were able to monitor loan agreement revisions, comments and the sequence of approvals, as well as tack an audit every change before the deal was closed. While last month, Standard Chartered partnered with Instabase to automate and optimise client onboarding, credit documentation, and KYC processes.